Read the March Issue of Athleisure Mag and see How To Dress | To Hit The Waves in mag. 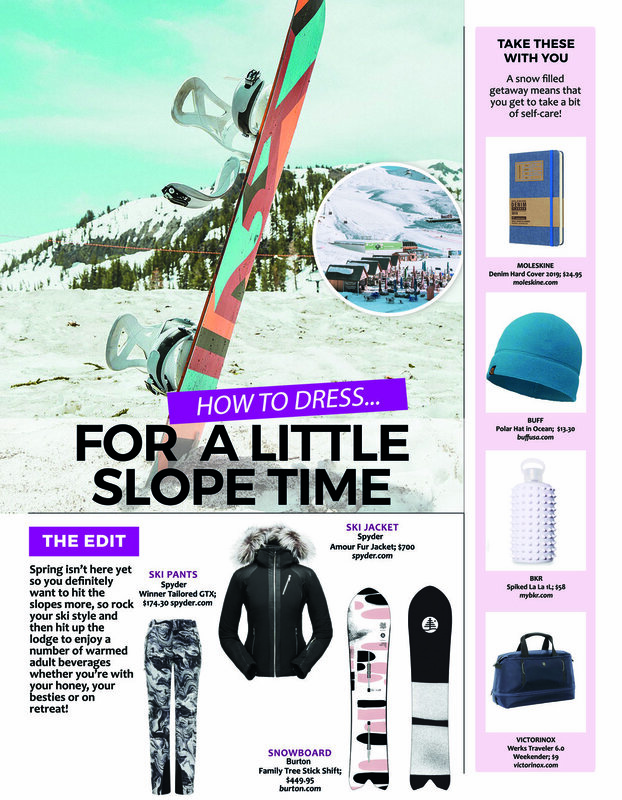 Read more from the Feb issue of Athleisure Magsee How to Dress | For a Little Slope Time in Mag. 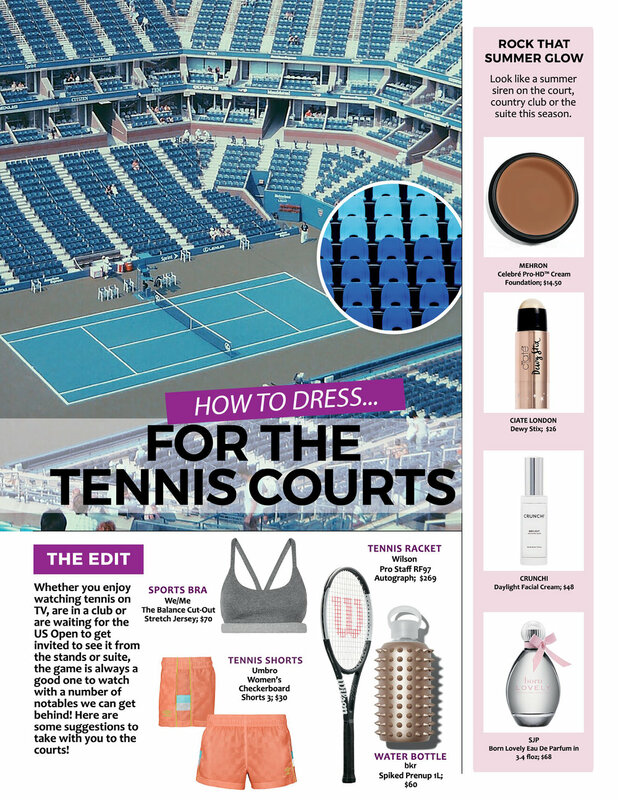 Read more from the Jan Issue of Athleisure Mag and see How to Dress For Your Valentine in mag. 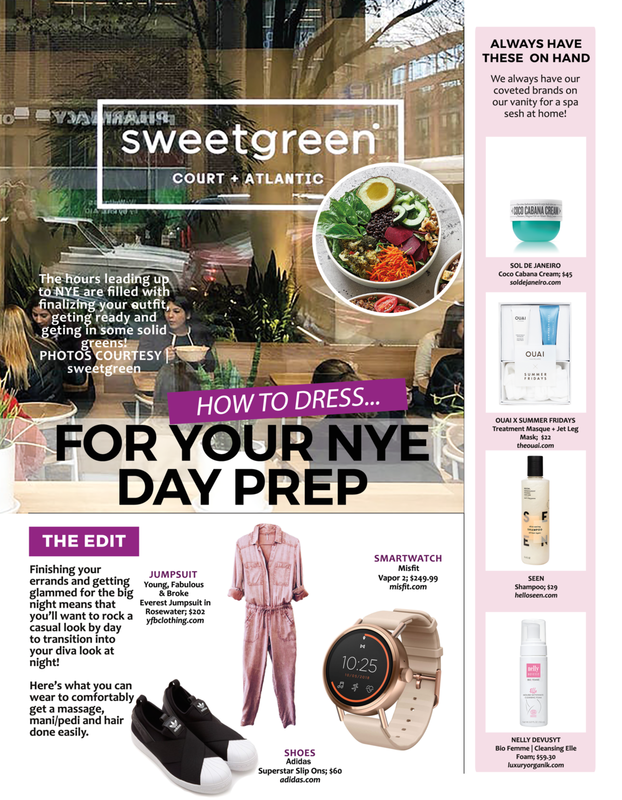 Read more from the Dec Issue of Athleisure Mag and see How to Dress | For Your NYE Day Prep in mag. Read more from the Nov Issue of Athleisure Mag and see How To Dress | For This Year’s Friendsgiving in mag. 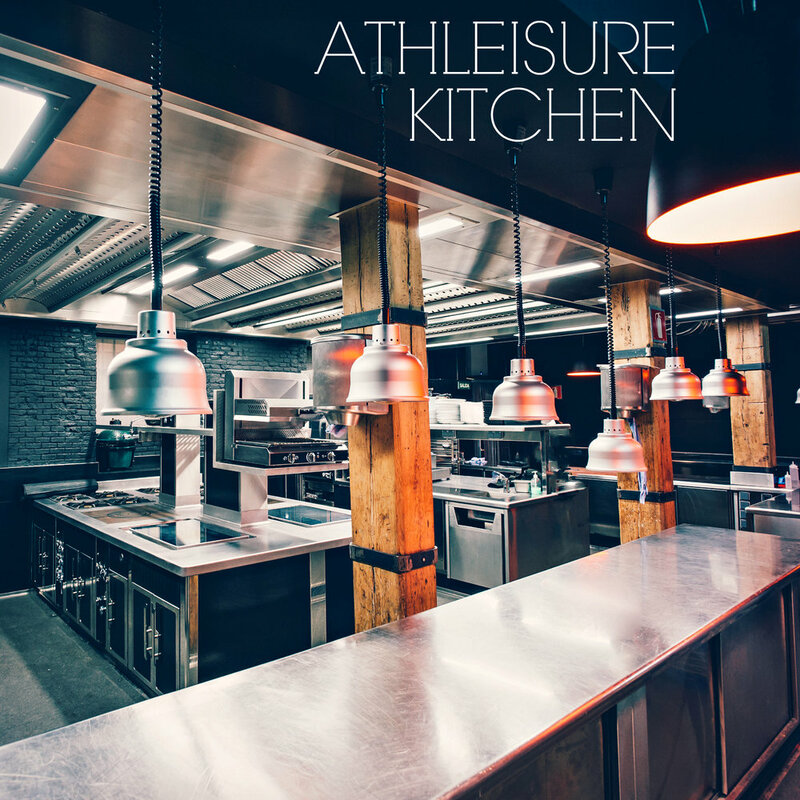 Read more from the Sep Issue of Athleisure Mag and How to Dress | For Football at Home. Read more from Athleisure Mag's Aug. Issue and see How to Dress | For Labor Day Weekend.